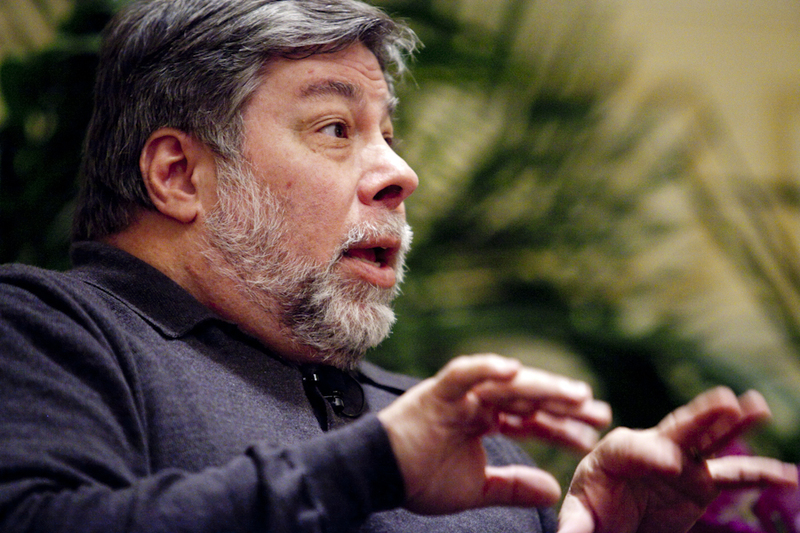 (CBS News) Apple co-founder Steve Wozniak has major reservations about cloud computing. Wozniak made an appearance Saturday at a performance of the one-man show "The Agony and Ecstasy of Steve Jobs" in Washington, the AFP reports. After the performance, Wozniak joined monologist Mike Daisey on stage to answer audience questions. "I really worry about everything going to the cloud," Wozniak said. "I think it's going to be horrendous. I think there are going to be a lot of horrible problems in the next five years." Wozniak is concerned about the end-user losing control over files and software that is stored in the cloud, arguing that users must sign over their rights to access the service. "I want to feel that I own things," Wozniak said and emphasized that "the more we transfer everything onto the web, onto the cloud, the less we're going to have control over it." Wozniak's concerns coincide with technology journalist Mat Honan's claims that a loophole in AppleCare allowed hackers to breach his iCloud account, causing a chain of events that lead to a remote wipe of his iPhone, iPad and MacBook Air. Wozniak co-founded Apple with the late Steve Jobs in 1976 and still holds shares in the company.